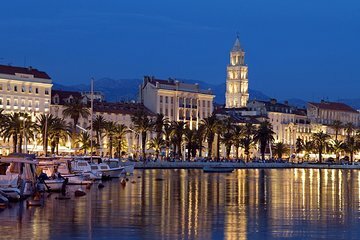 Combine visits to Split and Trogir on this day trip from Zadar. With round-trip transportation provided on the route along the Adriatic coast, you can simply sit back and enjoy the scenery. Once you arrive, explore each UNESCO-listed city on foot with a guide, learning about hidden gems and city secrets through insightful commentary.